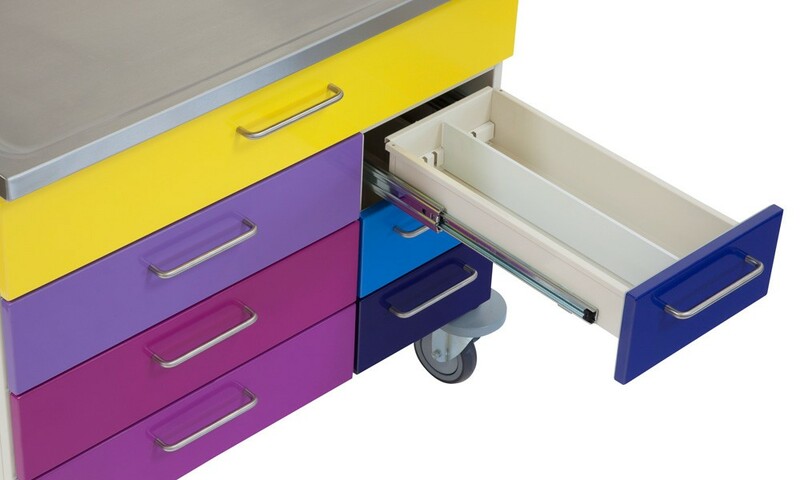 We can add a touch of colour to your hospital! 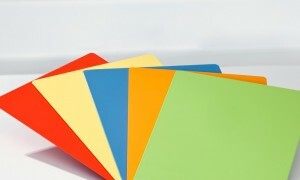 (powder-coated sheet steel) you can select the desired colour from the colour chart in our . 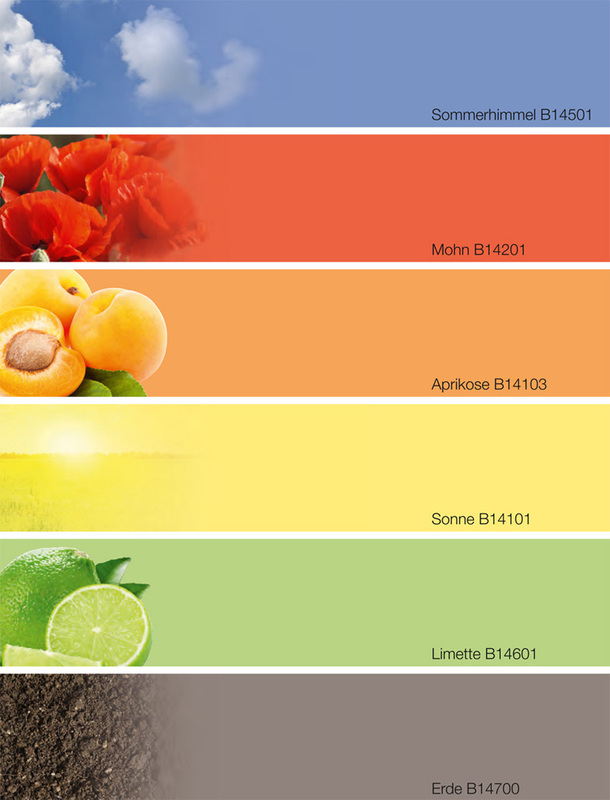 BECKER trend colours: BECKER’s standard colour range has been extended by six new trendy colours. Bring sunshine and a blue sky into your wards. Refreshing: a beverage trolley in apricot or lime. Warm poppy and earth tones add a noble touch. As a standard coating we use a high-quality powder coating with a gloss value of approx. 80 – 95 (shining) according to ISO 2813 at a 60° angle. This provides sturdy resistance against bumps and scratches, is easy to clean and withstands disinfectants and adverse climatic conditions.